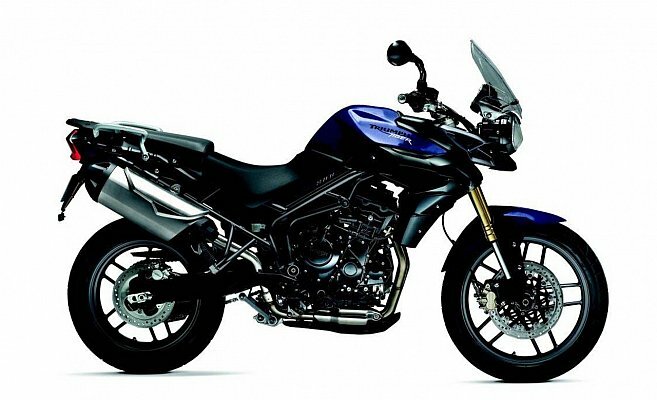 A Triumph Tiger 800 Motorcycle Is Available To Hire From Auckland Motorbike Hire. Triumph have done a very good job with this machine and it has touring New Zealand written all over it. 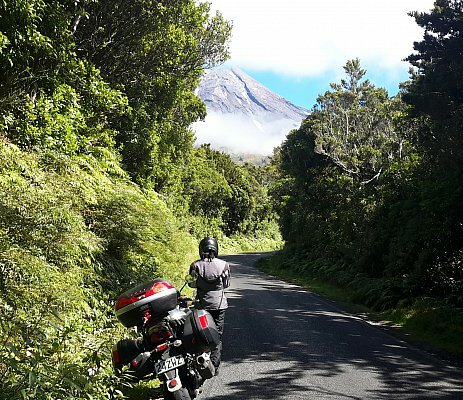 Lighter than the big bore adventure bikes but with an engine that matches them (or even betters them), makes taking on New Zealand's many twists and turns that bit more fun. Combined with great handling and comfort, this is probably the pick of the mid sized adventure bikes.